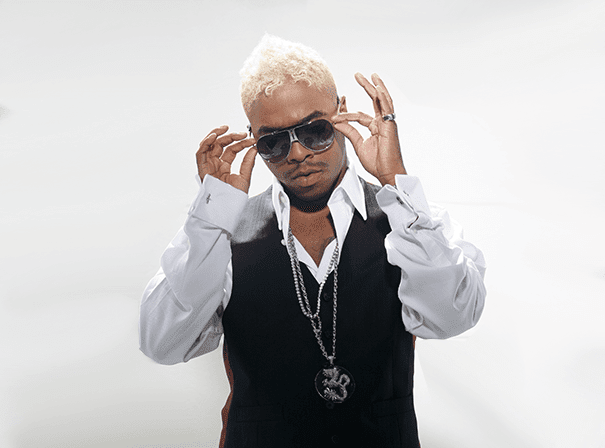 Responsible for a jaw dropping thirty million records sold worldwide and the international mania of the epic proportions smash ‘The Thong Song’, along with a vast list of classics such as ‘Tell Me’ and Incomplete’, SisQo is a household name in the world of r&b. While still only in his early thirties, SisQo is a 20-year plus music veteran who thus far has had a career that many of the brightest and most successful singers of today can only dream of. As the voice behind a vast list of classics such as ‘Tell Me’, ‘Incomplete’, ‘In My Bed’, ‘5 Steps’, ‘How Deep Is Your Love’, ‘We’re Not Making Love No More’ and the earth shattering smash single ‘The Thong Song’, SisQo’s place in music history in secured. Responsible for a jaw dropping thirty million records sold worldwide explains why several of the hottest young singers in the industry regularly call on SisQo for performance tips and career advice. A true talent of the highest kind, SisQo is as passionate about acting as he is about singing, which is most evident in his long list of television and film roles including SisQo’s Shakedown (MTV), Sabrina the Teenage Witch (ABC) I Love the New Millennium (VH-1); Gone Country (CMT); Keith Sweat’s Platinum House (Centric), Celebrity Big Brother (UK) and the films Get Over It, Pieces of April, Surf School and the immensely popular Show Dogs starring Academy Award Winner Cuba Gooding Jr. For his efforts, Sisqo won an astonishing six Billboard awards in 2000 for Male Artist of the Year, Male Hot 100 Singles Artist of the Year, R&B/Hip-Hop Artist of the Year, New R&B/Hip-Hop Artist of the Year, R&B/Hip-Hop Male Artist of the Year and R&B/Hip-Hop Singles Artist of the Year, as well as MTV’s Best Hip-Hop Video for The Thong Song.